Justin loves the technical parts of escape rooms as well as solving the longer puzzles. Also anything that’s board/video game themed. 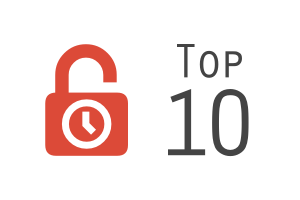 Here is Justin’s Top 10 favourite escape rooms!